Pastor Yiga’s lawyer, Evans Ochieng said his client was released on police bond around 7.30pm on Monday. He said Yiga was instructed to report to Kawempe Police Station on February 18, 2019 as one of the conditions attached to his bond. 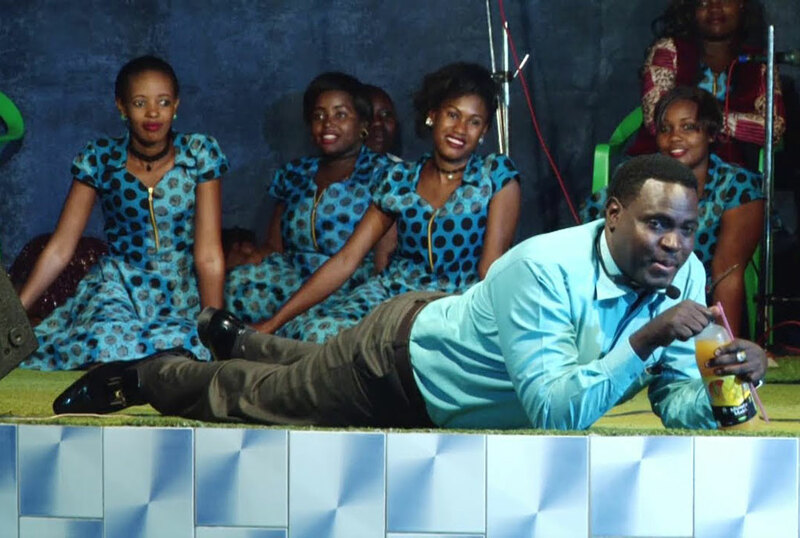 On Saturday, Pastor Yiga’s followers stormed Kawempe Police Station demanding his unconditional release, saying the charges against him are framed. This is not the first time, Pastor Yiga who also owns ABS TV, is being dragged to court. In 2007, Brendah Nalubega dragged Yiga before Nabweru Magistrate’s Court for allegedly failing to take care of the Child they had together. The same year, Yiga was dragged to the Executions Division of High Court for failing to pay the monthly up keep of Shillings 150,000 for the child as directed by court.